Subscribe to our videos for free! Shaikha Binjasim is a Kuwaiti academic and human rights activist who teaches philosophy at the University of Kuwait. Two years ago, she was charged with blasphemy because of her argument that the constitution should take precedence over the Koran and Islamic law in governing the country. The confusion of politics and religion, she says, lies at the heart of many of the problems across the Middle East. 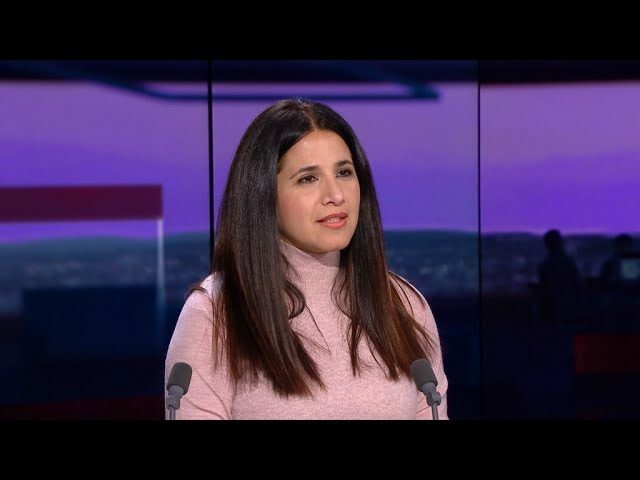 She tells FRANCE 24 about the limits to free speech in the region and her hopes for progress.